Disney Animation has released two production assets to be used in computer graphics research and software development or education. 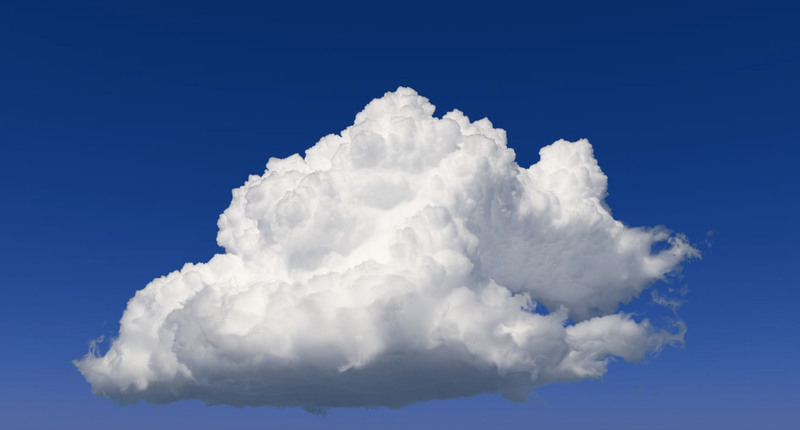 The cloud rendered using Disney’s Hyperion renderer. The first data set is a realistic cloud that could be used for example in volume rendering research. The large and highly detailed volumetric cloud data set, is intended to be used for various purposes, including movie and game production as well as research. The entire data set is available in the "cloud" package from this Disney web site. The second data set is a massive data set consisting of the whole Moana island, it is directly the data that is used in the movie and includes all trees, ocean, corals, flora and other clutter in the scene. The data includes PTEX textures, shading information and some animation to represent the complexity of data sets that are encountered in feature animation production at the Walt Disney Animation studios" commented Ralf Habel, Sr. Software Engineer of Rendering at Walt Disney Animation Studios. Habel's own research has addressed much of these same areas including Real-time Rendering, Physically Based Rendering, Vegetation Rendering and Animation, Precomputed Lighting, Volume Rendering and Production Rendering. This second data set contains everything necessary to render a version of the Motunui island featured in the 2016 film Moana. The scene was chosen to represent some of the challenges that Disney Animation currently encounter in a typical production environment. Most notably it includes large amounts of geometry created through instancing as well as complex volumetric light transport. While there are many other challenges which are frequently encountered in production rendering and which are not represented in this scene (examples include motion blur and a large number of light sources to name just two), the set is still incredible valuable to a wide range of artists. Disney Animation hopes that this data set will be a useful dataset for developing, testing and benchmarking new rendering algorithms. The raw data necessary to render just one frame is available in the “Base” package. The additional animation data necessary to render the entire shot is available in the “Animation” package. A translation of our data into a format that can be used by pbrt is available in the “PBRT” package. This can also be generated from the "Base" package. The scene is made up of 20 elements containing meshes with more than 90 million unique quads and triangles along with 5 million curves. Many of the primitives are instanced many times giving rise to a total of more than 28 million instances of everything from leaves and bushes to debris and rocks. When everything is fully instantiated the scene contains more than 15 billion primitives. All the data is provided in three tar-files. The base package provides everything to necessary render a single frame. The animation package adds everything from island/animation, and the pbrt package adds the pbrt scene files. A total of seven cameras are included with this second scene.